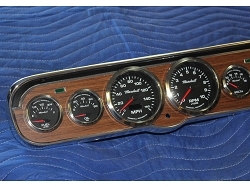 2-1/16" Programmable Fuel Level with Peak Recall & Warn (works with 0-90, 240-33, 73-10, 20-150 and 0-30 Ohm sending units). 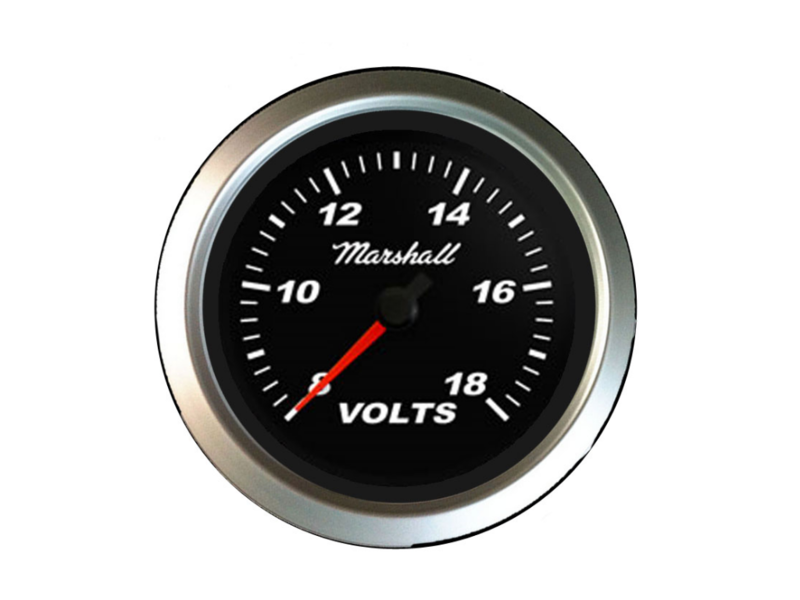 The volts gauge does not require a sender. 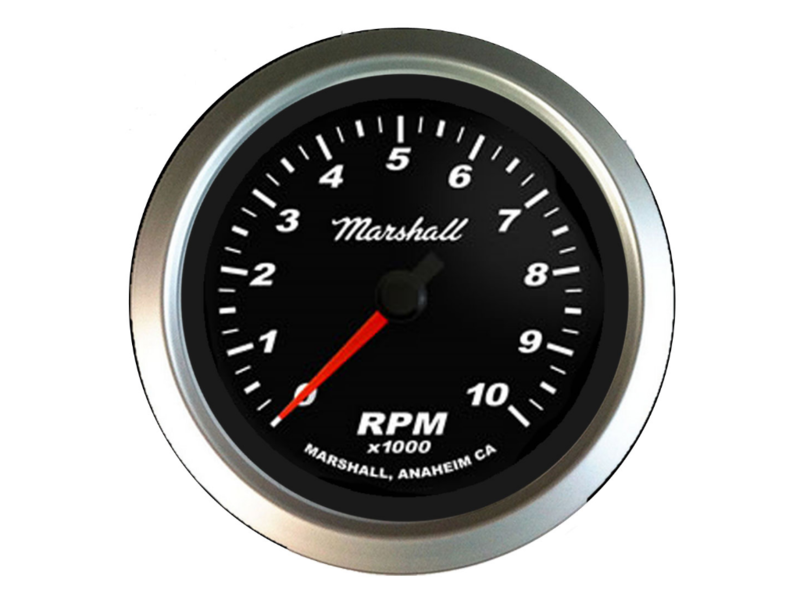 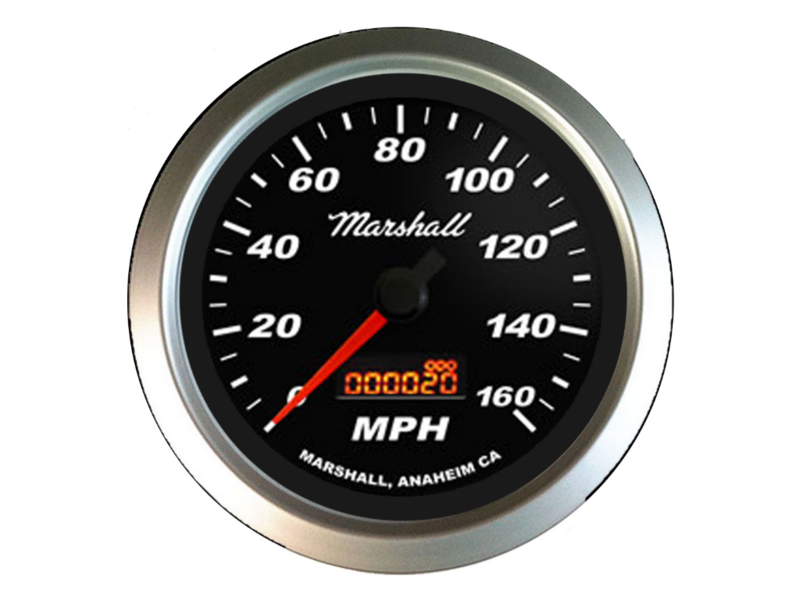 The tachometer does not require a sender - you get the signal from the coil (-) or other tach signal source (i.e. 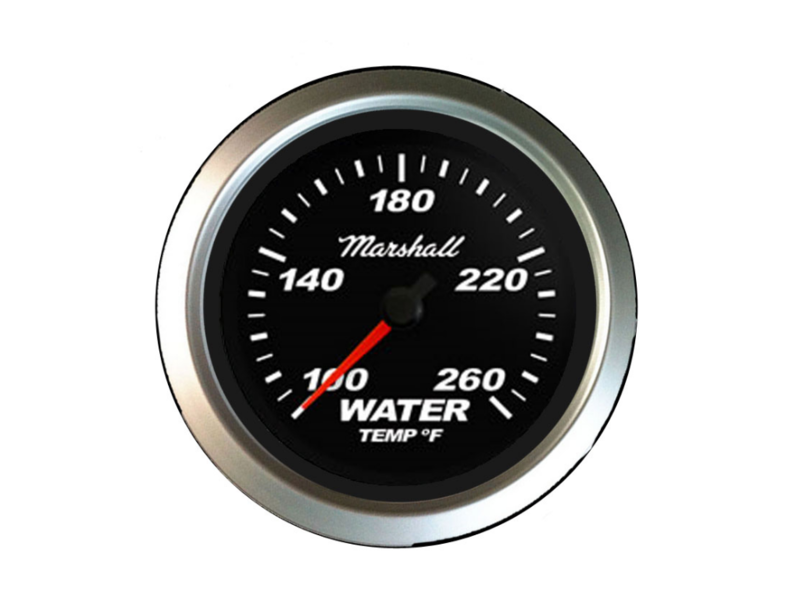 ECU or Tach output on HEI or ignition box). 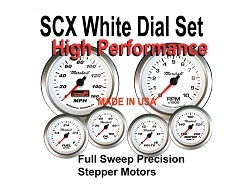 Matching Vac/Boost, Transmission Temp, Oil Temp, Nitrous Pressure and Fuel Pressure are available to match this set. 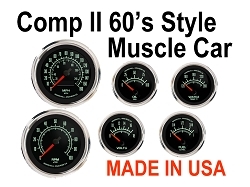 See Individual Gauges for listing. 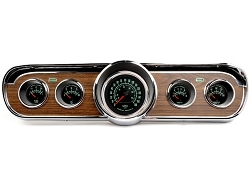 The four 2-1/16" gauges in this set feature one-touch peak recall and user programmable full dial warnings. See the video below for an illustration of these advanced features. 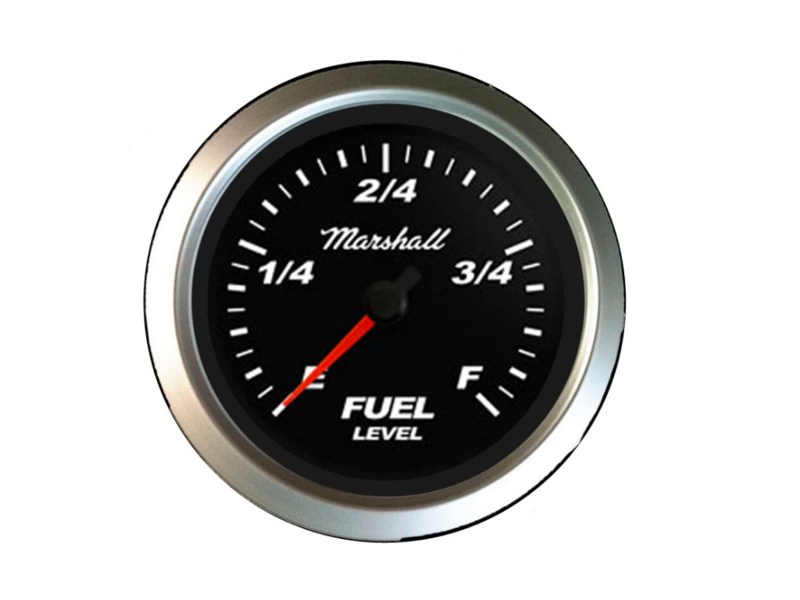 The fuel level gauge is a 5-in-1 programmable fuel level gauge that works with the most common fuel level sending units (0-90, 240-33, 73-10, 20-150 and 0-30 Ohm sending units). 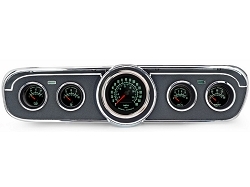 A fuel level sender is not included.